Sure, grandparents are often the most common to watch our children but it seems as times change, we should be reconsidering that in some circumstances. I recently came across a study from back in 2017 that suggests leaving children with their grandparents could hold some pretty unexpected hidden dangers. According to Dr. Andrew Adesman, many parents think that their parents use safe methods when it comes to caring for children because they turned out fine themselves which is not always true. Dr. Adesman was the lead author of the study mentioned above from back in 2017 and when speaking to CNN actually said that we should not assume that just because our parents have raised children before that they are experts. Parenting practices are forever changing and what was considered safe back when we were children might not be considered safe now. 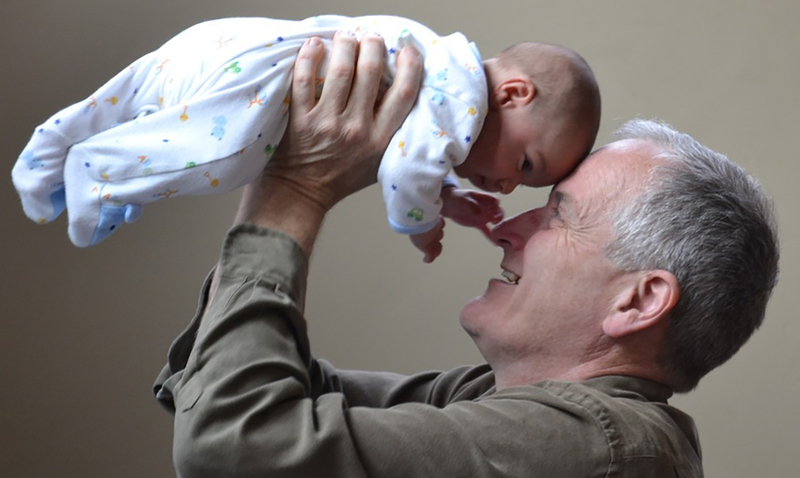 Avoiding unintentional injuries when it comes to grandparents is something that boils down to continuing to learn about childcare and remaining as up to date with the times as possible. Adesman has spoken out in many ways on many different occasions on children and how different it can be for them to grow up in different situations. With more and more children in this day and age being placed with family members rather than living with their parents, this kind of thing is important to look at. Adesman actually told Healio that almost three million grandparents are currently raising their grandchildren at the moment. That is a huge number, isn’t it? Now, since this and other studies have made their way to the forefront the topic of grandparents and childcare has become quite a controversial one. Some argue that keeping up to date isn’t as important as it is made out to be and others stress that something as simple as placing stuffed animals near babies while they’re asleep could cause something as horrible as Sudden Infant Death Syndrome. For instance, when surveyed forty percent of those involved in the study Adesman carried out said that icebaths would be a good way to reduce a high fever when in reality an ice bath is dangerous because it can cause the child’s body temperature to drop too low. I think when it comes to this kind of thing boundaries and proper communication goes a long way. Sure, we should be more careful and do our best to educate our parents on the things that we want to be done or don’t want to be done with our children but at the end of the day, grandparents are still some of the best caretakers that we’ll ever be able to find. If you and your parents are on the same page then there should be no issue with leaving them alone together. That being said, this does bring to light a lot of unintended injury possibilities, those are things that we should all do our best to really talk about and go over. For more on the boundaries that should be set in this kind of situation feel free to click here. Would you/do you leave your children with their grandparents?